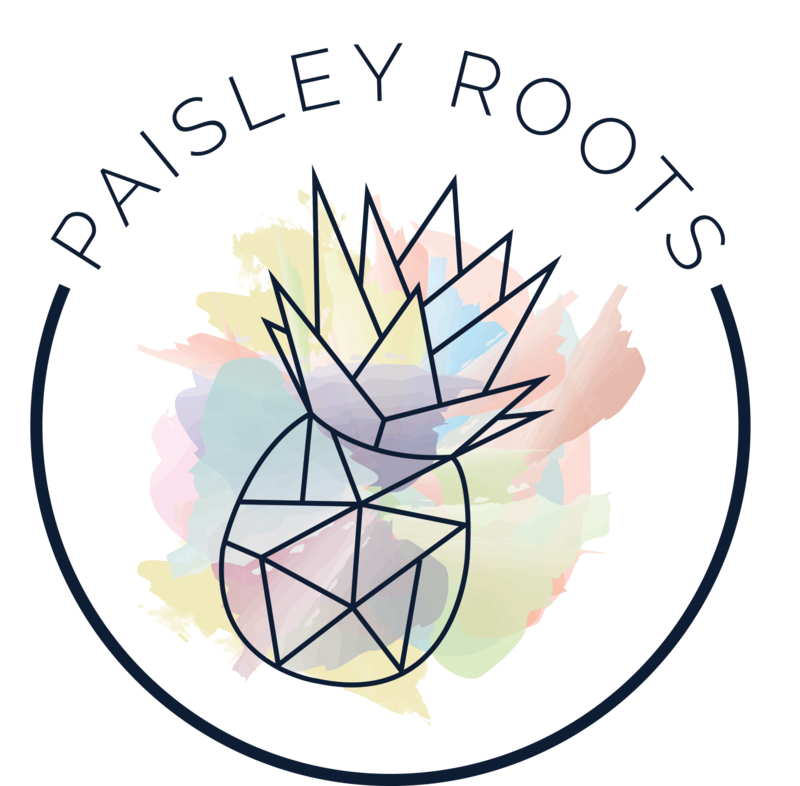 Paisley Roots: Shake It Off! Sometimes life doesn't go as expected. At the beginning of last year, I thought 2014 was going to be an amazing year. In many ways it was, but it was also a very hard year for me. I've lost some people I thought were friends, was in an accident that totaled our car and had some not so fun health issues. Let's just say I'm more than happy to say goodbye to 2014 and start a brand new year! So we're going to start off this year with some fun. I'm sure everyone has heard Taylor Swifts amazing song, "Shake It Off" and it could not be a better song to say adieu to 2014! Here's the video cause I know you want to watch it and dance! Did you take a good look at all of Taylor Swifts outfits? Why do I ask? Because we're going to have a little contest and shake off the year! 1- You can link up any number of times you want to, they just have to be different outfits each link up. 2- You can make this for you, for a kid, your husband, heck, we'll even throw in pets. Doll clothes count too. Get creative! 3- At least one item of clothing needs to be made using the sponsors patterns. You can use other patterns for the rest, but at least one item from them! The link up will start today (January 9th) and end February 7th at Midnight MST. At the beginning of February I will pick 10 finalists and my kids will help decide 3 winners. And now to the best part. The prizes!!!! 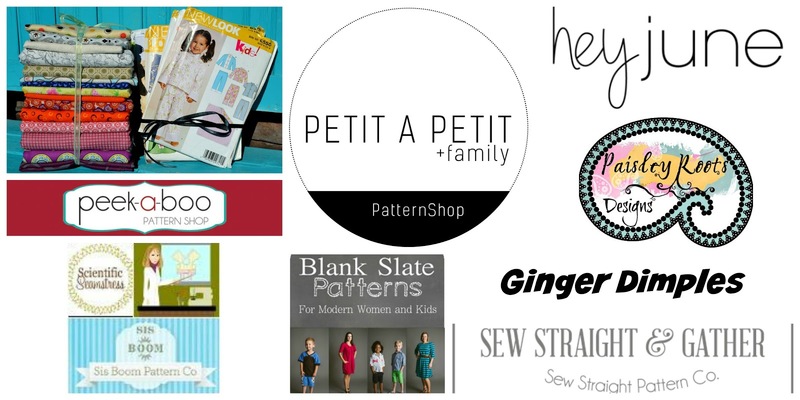 The 3 winners will receive a random scrap bundle of my fabric destash along with 8 paper patterns. Each bundle is a pretty decent size so you wont be disappointed! 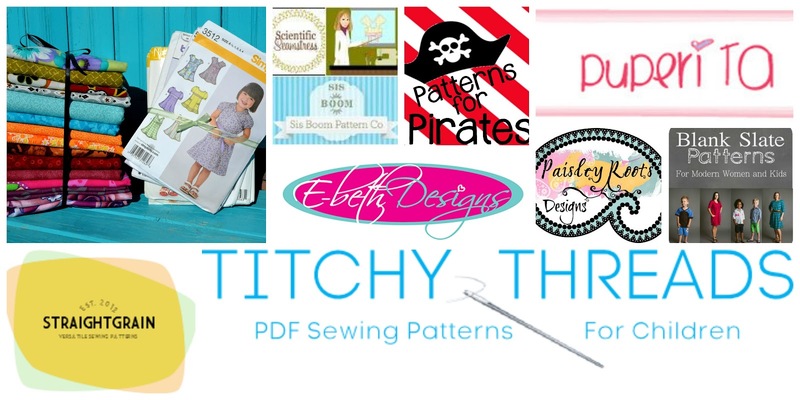 Each prize package will also include 8 PDF patterns. The designers that are sponsoring this are amazing so make sure you go show them some love! So there we are! I can't wait to see what everyone makes! Shake it off...shake..shake it off! Do you HAVE to to have a blog to "link up" your design? I really want to participate, but I'm not sure what you mean by link up...thanks. I am SO EXCITED! I am also ready to shake off 2014. BAM! Bring it! I can't beleive you got me to watch that video! I am way out of date with music and have never seen that. I thought it was gonna be awful, but I now I know what all the hype is about. I LOVED it and I already know exactly what I am going to do. Here is to a fantasic 2015 to you and all! This looks like a fun way to start the year, I will join if I can find the time. I just wanted to check if you need to be in USA to enter since there will be postage costs for the prizes. Hugs to you Karly! I think this is a great way to start the new year (even if I do hate this song!) I will have to see what I come up with since my 5 yr old is obsessed with T Swift! This is so much fun Karly! What an awesome idea!! I am really excited to go for this- and I'm glad I'm not the only closet-TSwift fan :) I have my outfit and patterns all picked out- I'm hoping to start putting it together this weekend! I'm bummed to hear about your 2014 and I hope 2015 looks up for you, and fast! 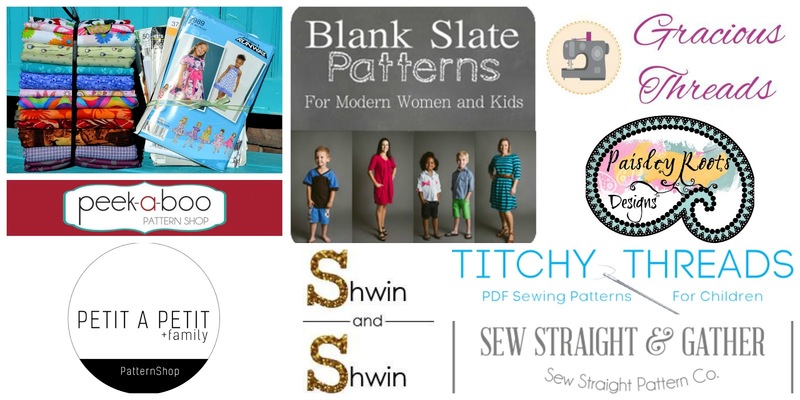 What a fun sew along, I'm going to add it to my social sewing calendar. I’ve started sewing! It’s going to be awesome! Man, I need to get started on this. So many patterns to choose from. Hmmmmm.